IBF featherweight world Champion Lee Selby (23-1) will fight for the second time in the United States when he takes on former world champion Jonathan Victor Barros (41-4-1) at the MGM Grand Garden Arena in Las Vegas. “Lightning” last fought in the USA on the 14th of October 2016 against Fernando Montiel; Judges scored the fight 116-112, 118-110 and 119-109 all in favour of Selby. “It’s a good fight but I have Lee Selby winning. Don’t get twisted Barros is very, very good – he is a good fighter. I’m telling you now this guy is good but Lee Selby is excellent. “Lee Selby boxes with angles he boxes with a lot of skill, he’s got very good punch and he knows how to gauge distance. His combinations are superb when he puts them together, he really puts them together. Lee Selby has ambitions to unify the division as do the other belt holders Frampton, Russell Jr, Valdez and Mares – Do you think Selby can unify the division? “This is boxing, anything is possible. Who am I to turn around and say he can’t unify the division? A few years ago nobody could say this guy was going to be a world champion and you have to say he’s a dominate world champion for the crown that he owns. “You got to give Lee Selby all the credit in the world. 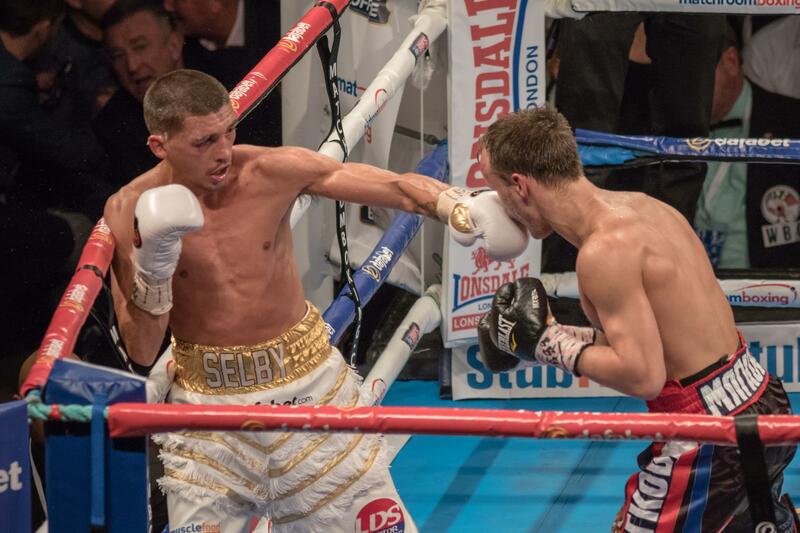 Lee Selby is a big occasion fighter you give him a big occasion he’s going to perform. You give him a low-rank kind of fight, he doesn’t raise his game, his game doesn’t raise. But soon as he knows he’s in it, you see the best Lee Selby and potentially Lee Selby could give anyone trouble and beat anybody – It’s a really hot division. “This is what makes boxing really good and it will be an absolute travesty if these men didn’t meet each other and they do want to meet each other. Because I know aspirations will come to the fact – I know that Frampton wants to unify the division.